Enjoy the authentic, handcrafted, premium look of your favorite beer or cocktail with the timeless craftsmanship of our 18 oz. 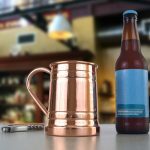 pure handmade smooth copper beer mug! 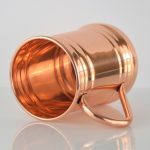 This unique design features handcrafted 100% pure copper construction (inside and out) in a smooth stein design. Exterior features a food safe lacquer to help prevent tarnishing. Care instructions and recipes included. This timeless copper mug is perfect for your home, bar, or restaurant. Have your next beverage with our handmade smooth polished 18 oz. 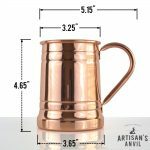 copper beer mug! 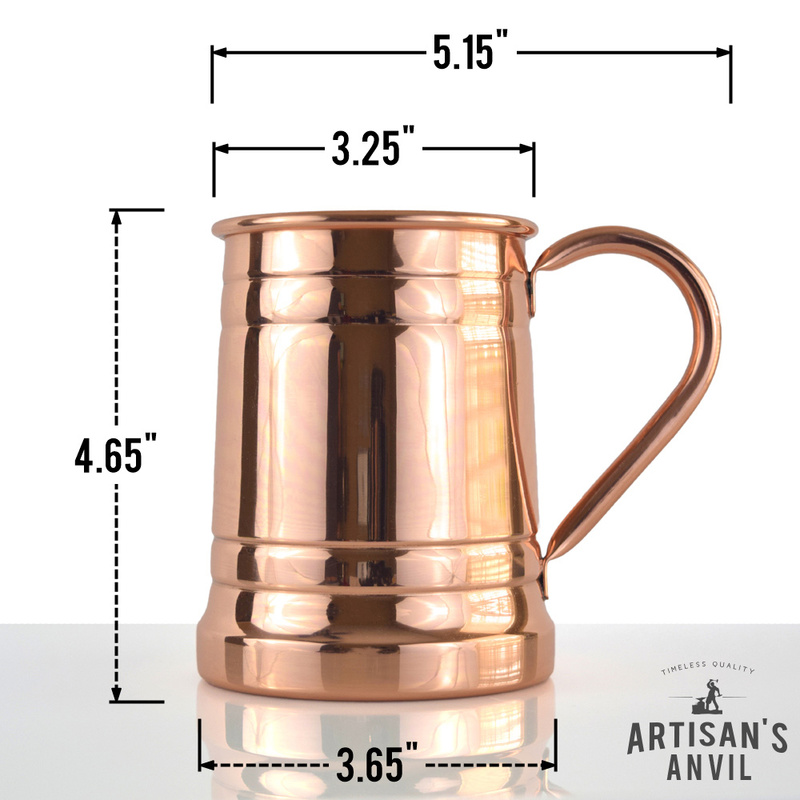 The Artisan’s Anvil copper mugs do not have any tin, steel, nickel, or other imposter linings. 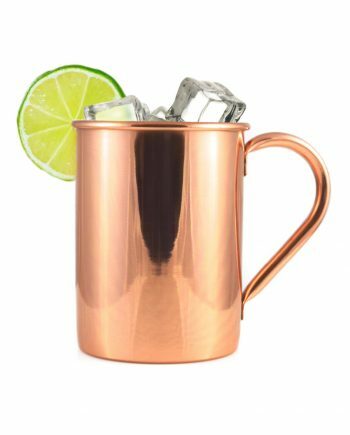 The pure copper interior ensures an authentic experience and an ice cold drink. 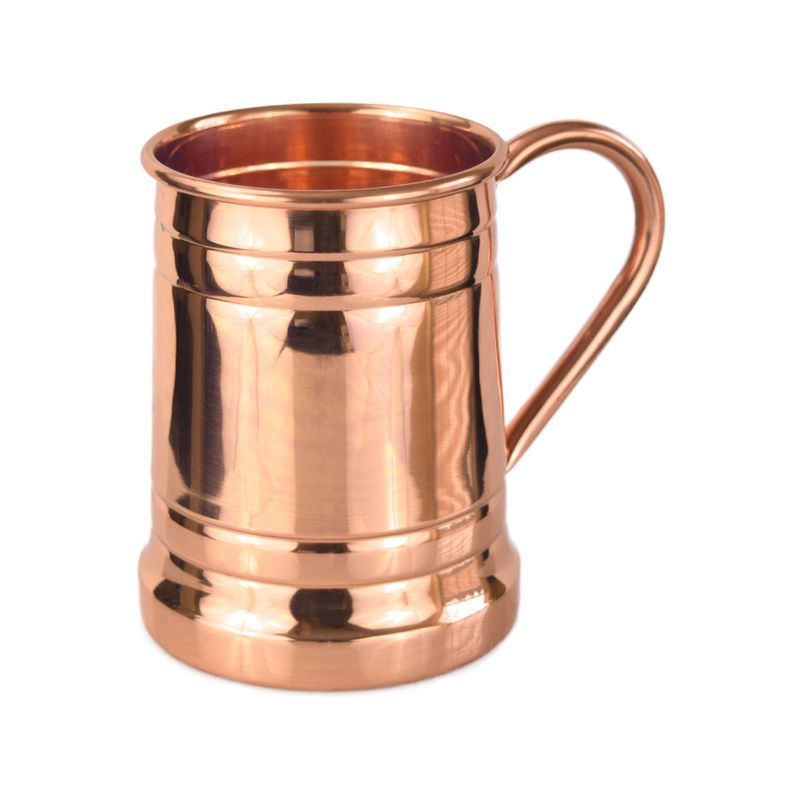 Our mugs are made from 100% pure artisanal copper and do not use any copper plating. Our mugs featured a securely welded copper handle (no cheap brass here) without any rivets making our mugs leak proof. The hand made design along with the pure copper will deliver the timeless look, incredible taste and eye-catching style the beer stein is known for. heavy duty and solid. wife got me one of these for my bday. I had been looking at them but they were too pricey. happy with it! solid looking beer stein. keeps the beer super cold and looks awesome. It does not get much better than this. 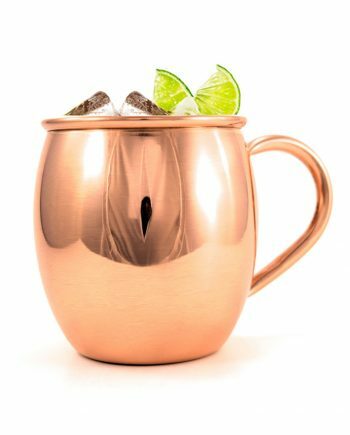 I work at a bar where they use these kinds of mugs. They are junk compared to the stuff from artisansanvil. 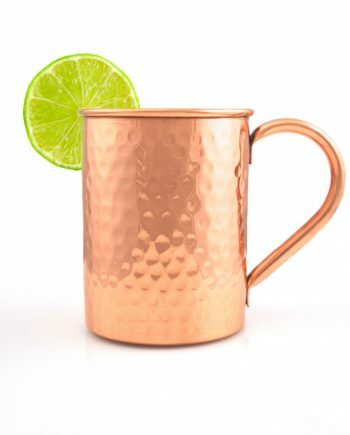 Had a hard time finding an actual mug in this kind of style. Looks very cool in the hand. I use it all the time. Wanted a few of these for a basemen bar I am building. These are hanging under the upper cabinet and are better than I expected!